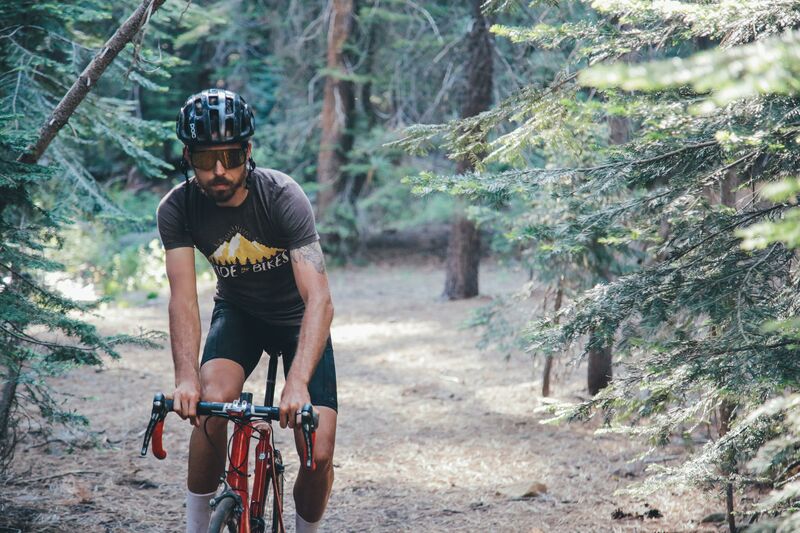 This pink shirt is so DOPE and has the fury bear riding a bike with the words "RIDE ALL THE BIKES". The fabric is amzing, its lightweight and very comfy. RIDE ALL THE BIKES! 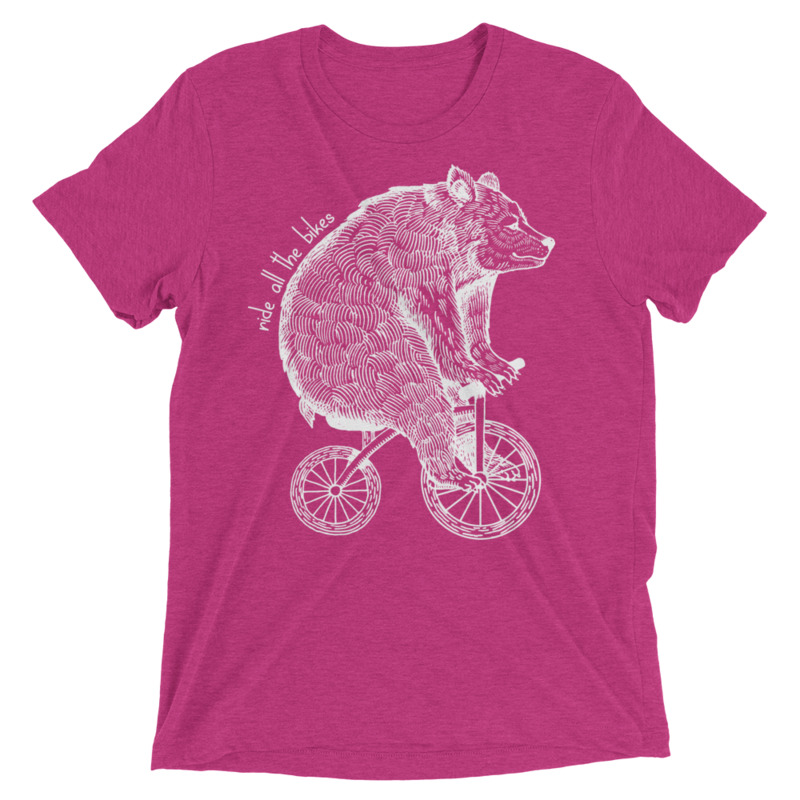 This shirt is a berry pink, super comfy, and has the fitness bear on the front with the words Ride All The Bikes on the side of the bear. Ride ALL the bikes is our mission, dirt, road, track, BMX, it doesnt matter, is it a bike, then ride it!